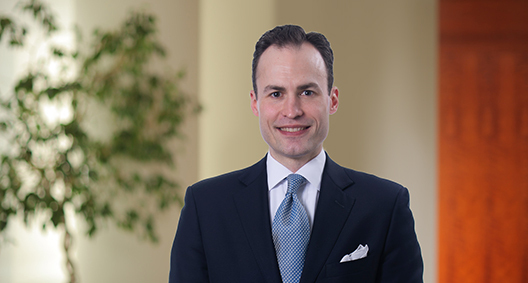 Joe Bruemmer is a member of the firm's Privacy and Data Protection team with a focus on data breach and incident response. He has worked to develop information privacy and security policies and procedures and to negotiate business associate agreements. Additionally, Joe has experience navigating the processes and procedures of responding to data breach incidents, including working with cybersecurity firms to stop a cybersecurity attack, analyzing the scope of the intrusion, assisting with the remediation efforts, reporting the incident, and bringing it to conclusion.